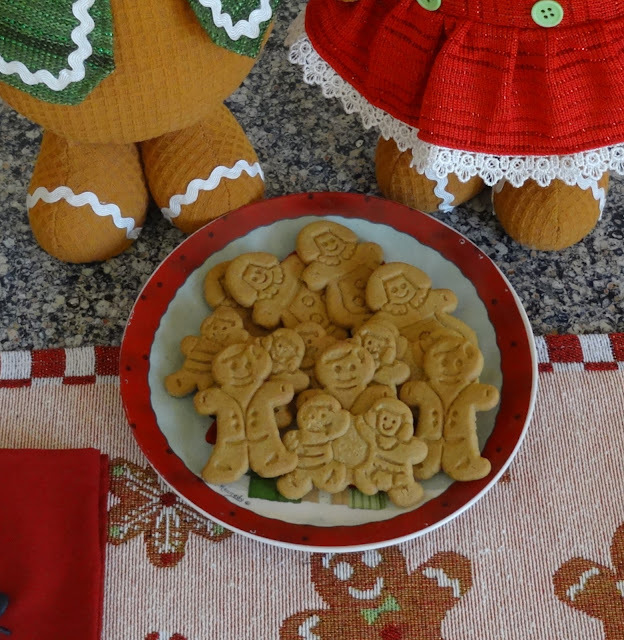 I love, love, love your gingerbread decor, Debbie! 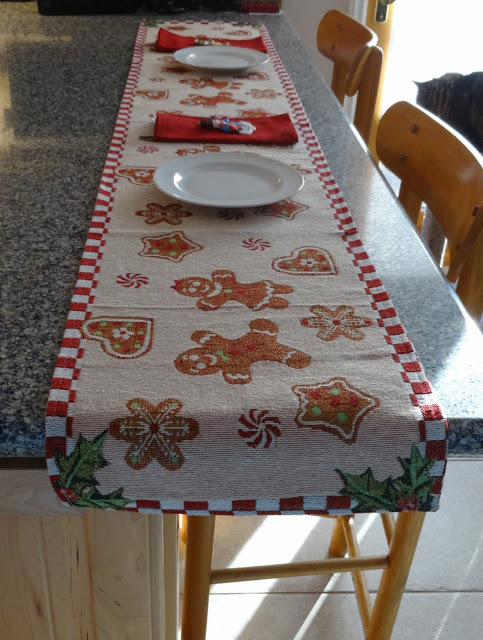 From the table runner to the gingerbread ornaments on your brick wall, everything is so festive and delightful. I think the black and white check/plaid may be trending right now in holiday decor. Your idea of a black and white plaid wreath sounds great. I love the gingerbread decor also. 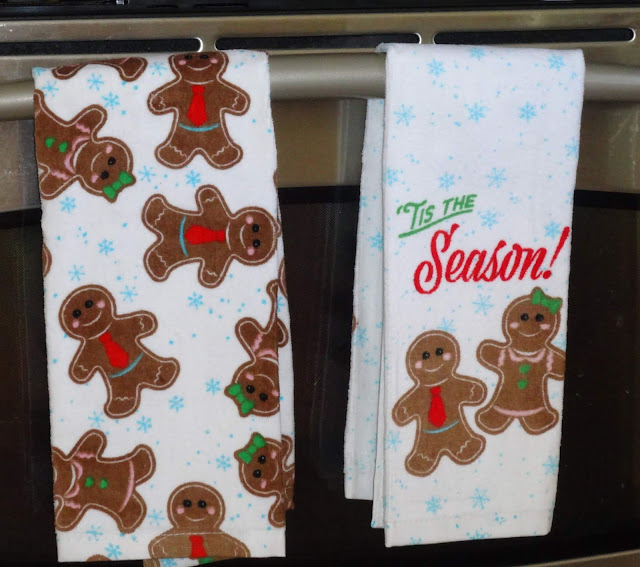 It's so cozy and festive to decorate the kitchen for the holidays. It's all so cute! I love your runner, the ornaments, and the little figures. It's all very cute and festive. I especially like the owl plates.